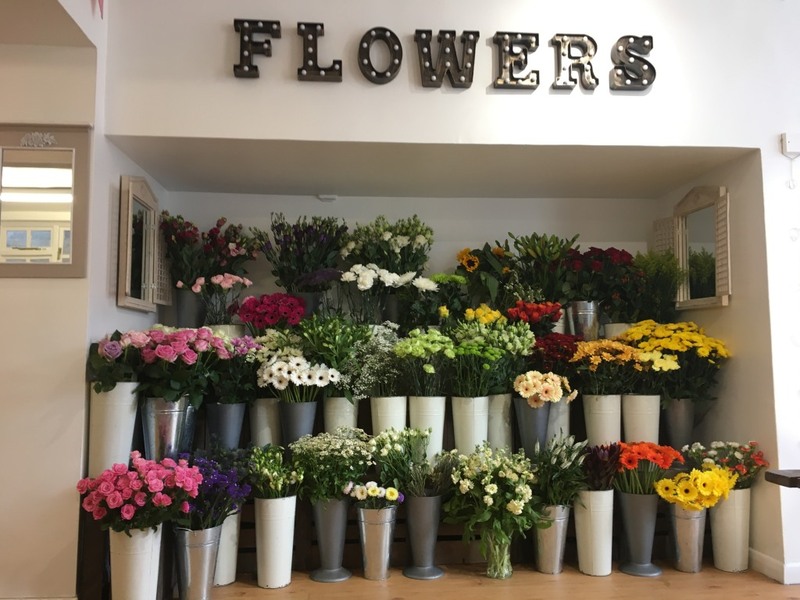 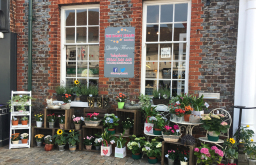 A family run flower shop based in Princes Risborough High Street, from birthday bouquets to wedding flowers we use only the highest quality flowers with a fresh delivery daily. 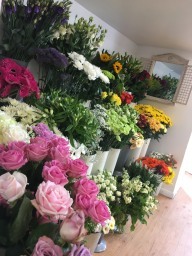 We pride ourselves on providing beautiful flowers for all occasions including weddings, funerals and corporate work. 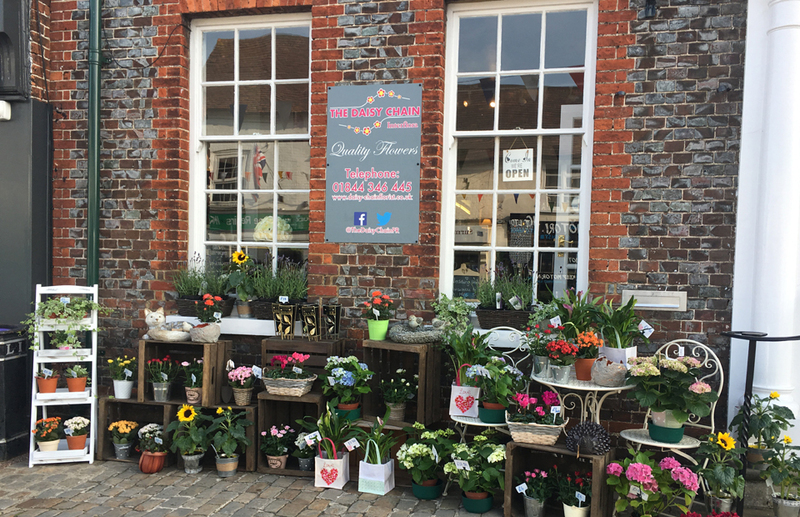 Come in store to see our wide range of gift and home ware. The Daisy Chain is an Interflora member so we can send flowers worldwide.